Does your Sony laptop have rebooting issues, along with an imperfect or unresponsive display? 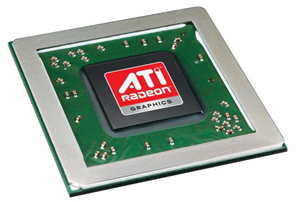 Then it may be because of a defective ATI graphics chip or GPU (graphics processing unit). Creative IT’s Sony ATI graphics repair services will help to significantly enhance the video quality of your Sony laptop, whatever make or model it is. Under the supervision of a skilled work team, we aim to provide the most affordable and reliable Sony ATI graphics card repair and replacement solutions with a distinctive focus on customer service. Just walk into our Central London laptop repair facility to know more about our quick turnaround Sony ATI graphics repair and replacement services in the UK. Our store is located in 80 Willow Walk, The Willows, Unit 1, London SE1 5SY and is open every day except for Sunday between 9 am to 6 pm. 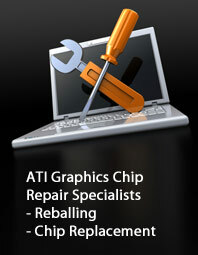 For further assistance, you can also call us on 020 7064 4999 or email us at info@atigraphiccardrepair.com.